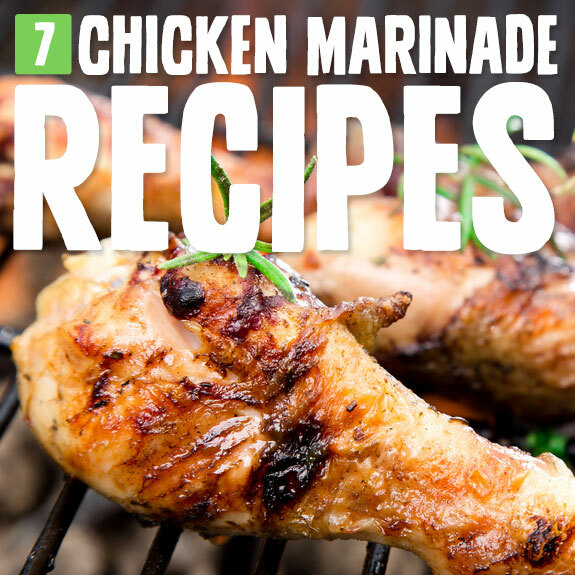 The right chicken marinade can mean the difference between a chicken dish you can’t wait to eat, and one that you’d rather take a pass on. It may take a little more time and effort, but it’s worth it when you bite into the chicken and can taste the difference. 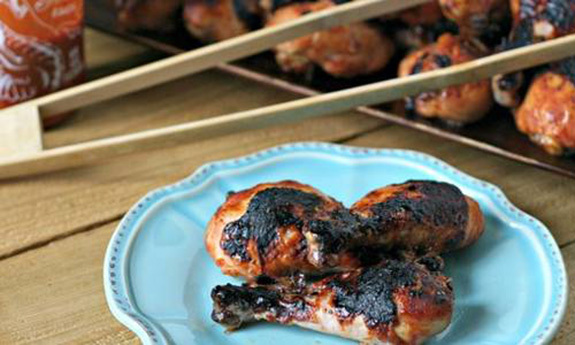 The honey in this marinade will give your chicken a sweetness, while the sriracha delivers the heat. Combine the two and you’ll be treated to a unique taste sensation that makes most any cut of chicken taste better. When you marinate chicken the sauce not only helps infuse the meat with flavor it also makes the meat more tender, and the longer it sits in the marinade the better the results, until you reach the point where it isn’t going to make much more difference, which is usually overnight. So be sure to set aside enough time to let them sit in the marinade long enough to make a difference. 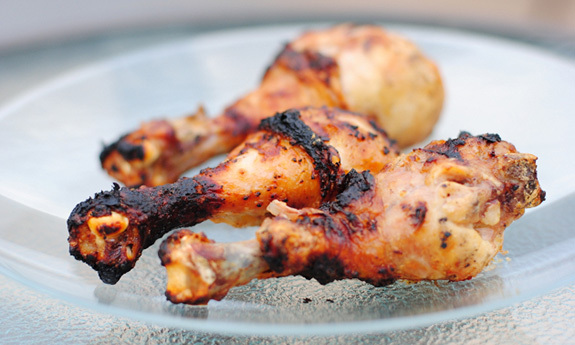 While some diets are really picky about what sort of chicken you should eat, on Paleo you can feel free to choose from the breast, thigh, or in this case drumstick. These drummies have been marinated in a garlic sauce that is going to give them a nice outer coating. She uses the idea of a plastic bag to marinate the chicken which works really well, especially for a marinade like this where you’re trying to submerge the chicken entirely and you have drumsticks which would take up a lot of surface area in a bowl. 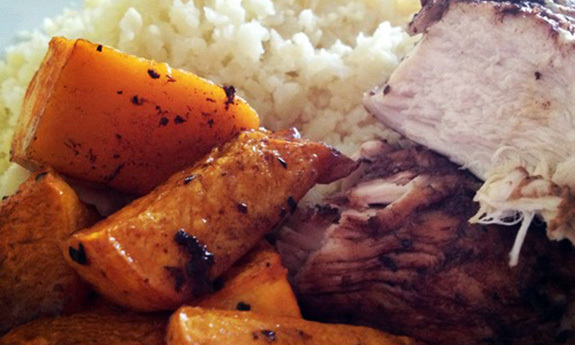 You can’t beat the classic flavor of a balsamic marinade. The vinegar helps to tenderize the chicken even more, so you’ll have a nice tender and juicy chicken breast on your hands when it’s done cooking. 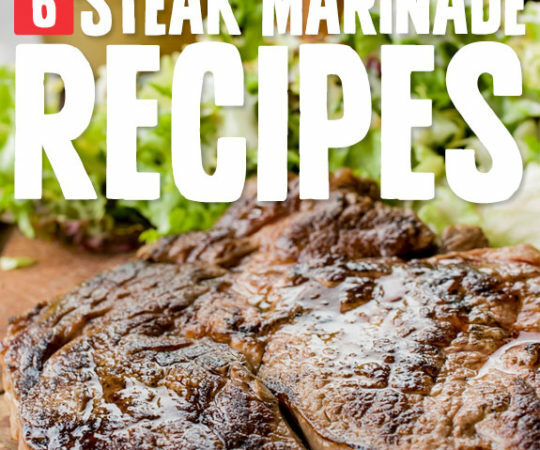 Basil and garlic are used to give this marinade even more flavor, and this is a classic flavor combination that you can rely on to give predictable results. The best part is that garlic and basil also go nicely with the balsamic flavor of the vinegar, so these come out with a nice color as well as a nice, familiar flavor that will be a crowd pleaser. 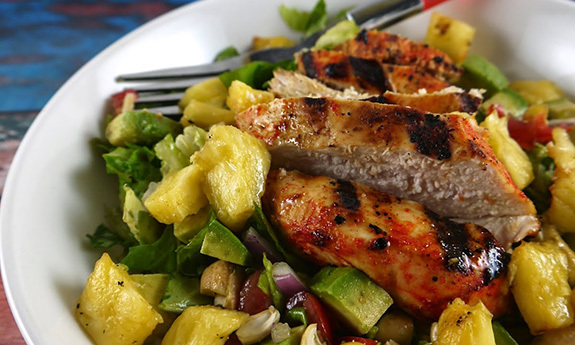 You put the lime in the coconut, chicken that is. This makes it easy to remember what sort of flavor we’re going for with this marinade. They’ve used some interesting ingredients to pull off a lime coconut flavor while keeping this totally Paleo. 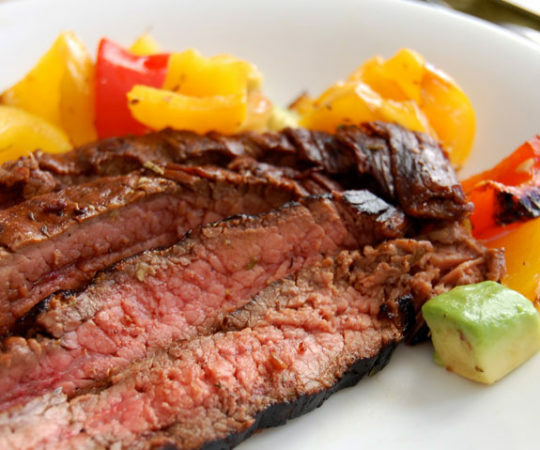 The use of coconut oil and coconut aminos is a pretty smart idea, since coconut aminos are often used to replace soy sauce in many Paleo modified dishes. Lime juice gives it all the lime flavor you could ask for, and garlic, salt, and pepper are used to finish off the marinade. They want you to marinate this chicken anywhere from two to six hours, and they say that you can let it sit overnight if you want to. The longer you go the better it will taste so it all depends how much planning you want to put into the meal. Fish sauce is used in this marinade and this is a peculiar item that smells foul when you take a whiff of it, but makes food taste good and is usually found in Thai curries. 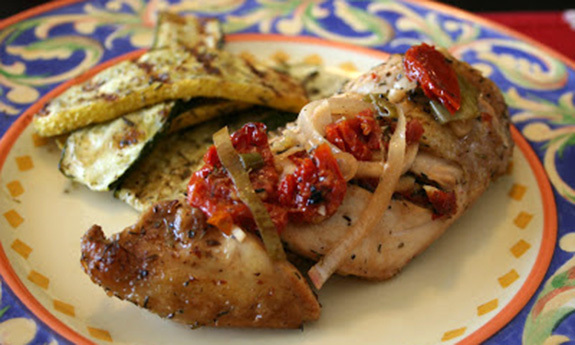 Here it does a good job of flavoring up the chicken and the sun dried tomatoes are something you may want to consider. This chicken is going to provide you with a ton of flavor so you can rest assured that you won’t get bored with it halfway through the meal. The marinade consists of ginger, garlic, honey, and tamarind, as well as some additional ingredients. They recommend marinating the chicken for at least an hour before going forward. They show this chicken served up next to a bed of cabbage, a serving suggestion that you can take or leave depending on your mood. This chopped salad recipe features a very simple marinade made from sriracha and lime juice. You simply let the chicken marinate for 20 minutes or longer, the longer the better, and then continue on with the recipe as instructed. This chicken tastes great no matter which recipe you use it in, or even if you just make it by itself. They have this served on a beautiful salad with pineapple, which makes for a quick and easy recipe if you’re in need of one. 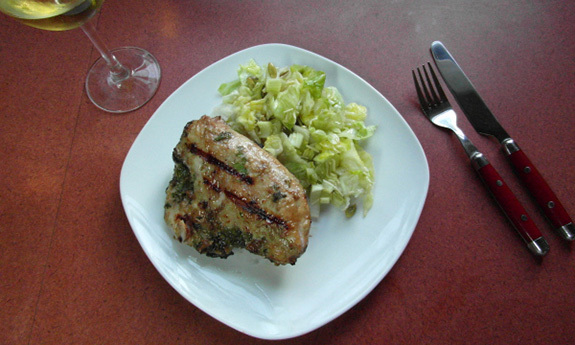 Some really nice recipes for juicy chicken, i really like the one with honey to make chicken a bit sweet and juicy. 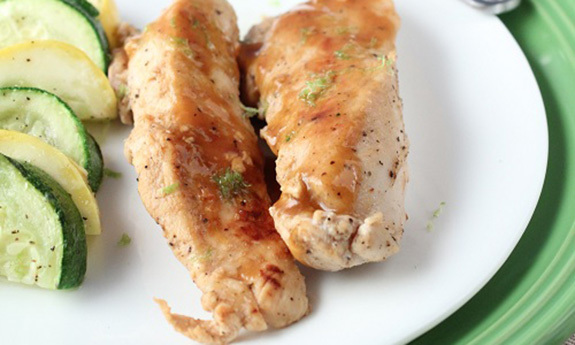 One quick tip to make you chicken moist and juicy — Put some lemon juice and butter in your marinade that will make it juicier.